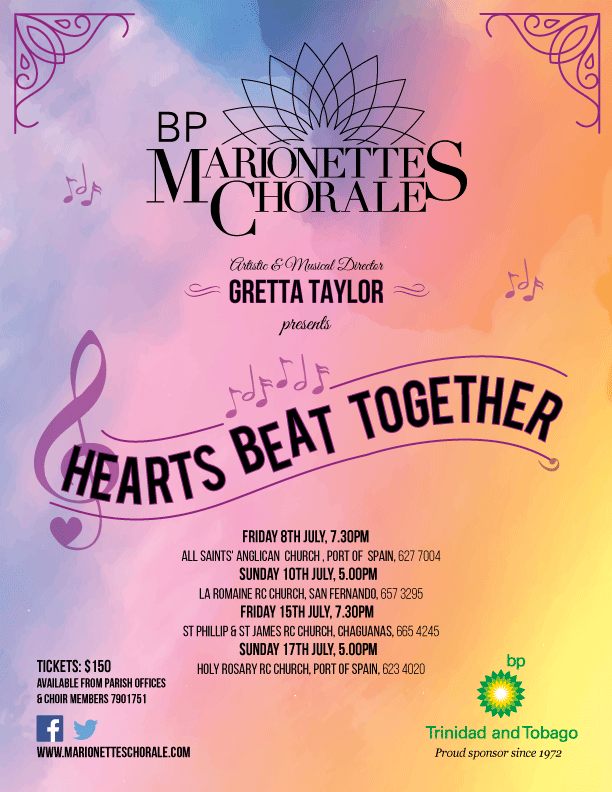 This July: Hearts Beat Together at a venue near you! Next month, we’re on the move again! 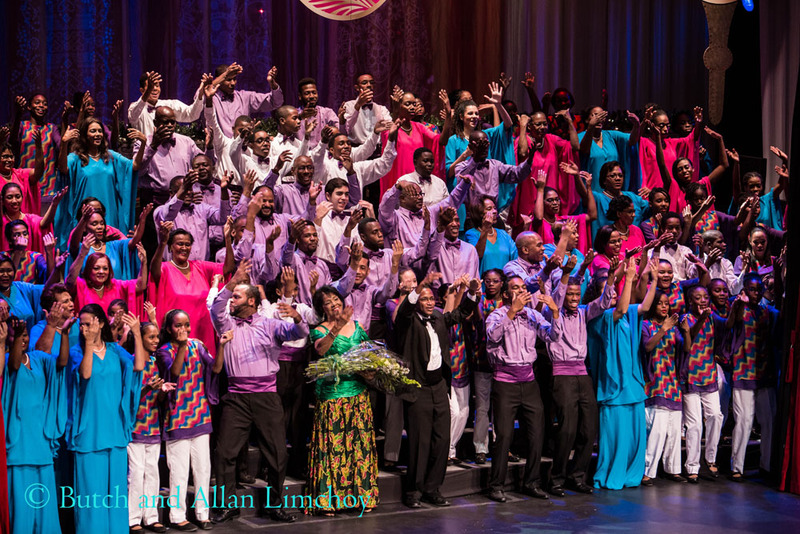 In partnership with All Saints’ Anglican Church; the La Romaine RC Church; St Philip & St James RC Church; and Holy Rosary RC Church, the Marionettes’ three choirs present Hearts Beat Together, a joyful celebration of music and community. Thank you as always for your support, and see you next month!